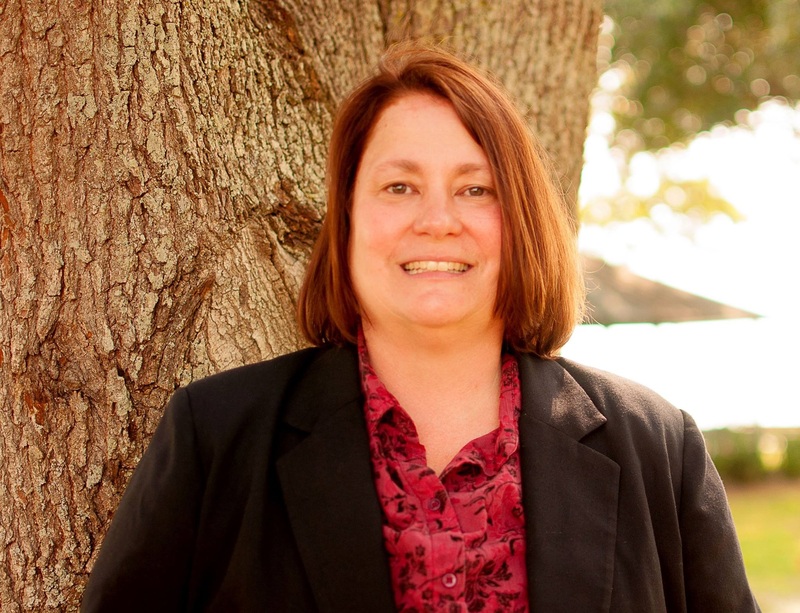 Susan has been a Real Estate investor in Lake County since 1999 when she purchased her first rental home. More recently, she has helped clients purchase, renovate then lease 13 properties in Lake County since obtaining her real estate license 2 years ago. In her spare time Susan enjoys camping in her vintage RV and exploring the springs and forests of Central Florida. Lake County is becoming more and more accessible to the Orlando Metro due to the expansion of 429 and real estate prices are generally lower than the Orlando area. If you are looking for county home, lakefront vacation home or investment property have a look at Lake.